Hi, this is a good photo of a funnel web and the spider that made it. The spider can hide in the hole of the funnel to avoid being seen by predators and prey. There it can just wait for the feeling of vibrations in the web from an entangled insect. 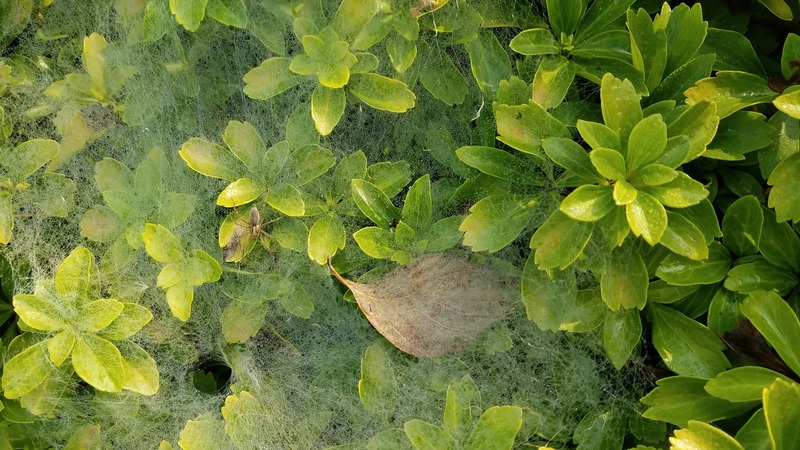 You can lure funnel web spiders out by pulling on a strand of the web and they’ll stick their heads out of the funnel hole to see what’s happening.